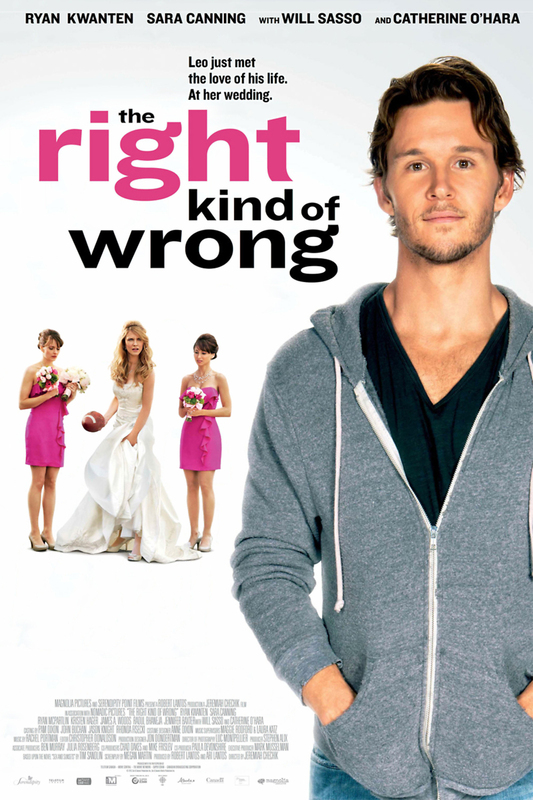 The Right Kind of Wrong DVD and Blu-ray release date was set for May 20, 2014. Leo is working a dead end job as a dishwasher and not getting very far in life. His ex-wife makes it quite clear of how many shortcomings Leo had in their relationship by posting it all in her blog. Then Leo meets Colette and immediately falls head over heels in love. He is determined to win the heart of Colette, but there is a major roadblock to his plan. He meets Colette on her way to her own wedding to a man that seems too perfect to be true.